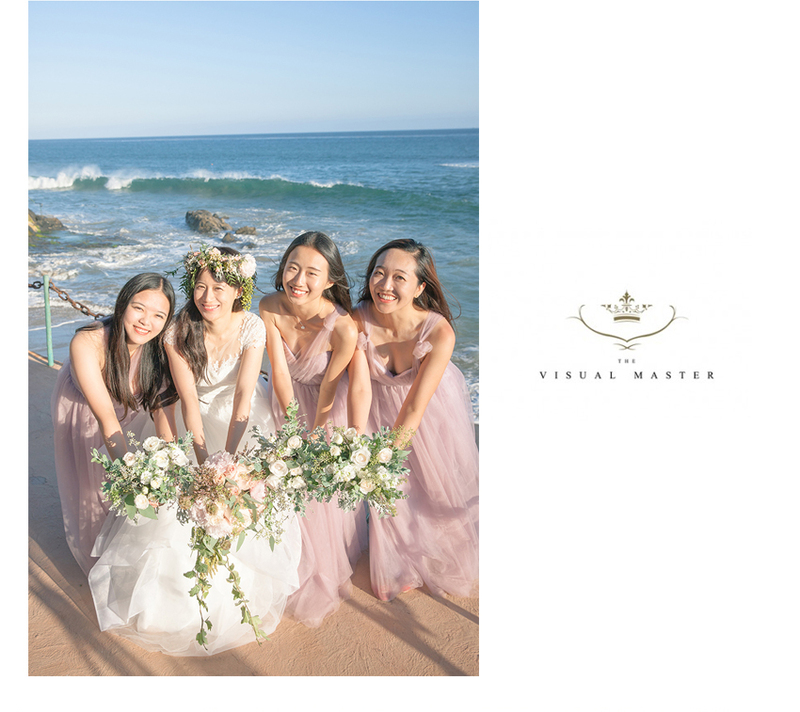 Alan and Sylvie’s Los Angeles wedding is pure rustic elegance and it’s easy to see why this summer wedding stunner is a favorite! 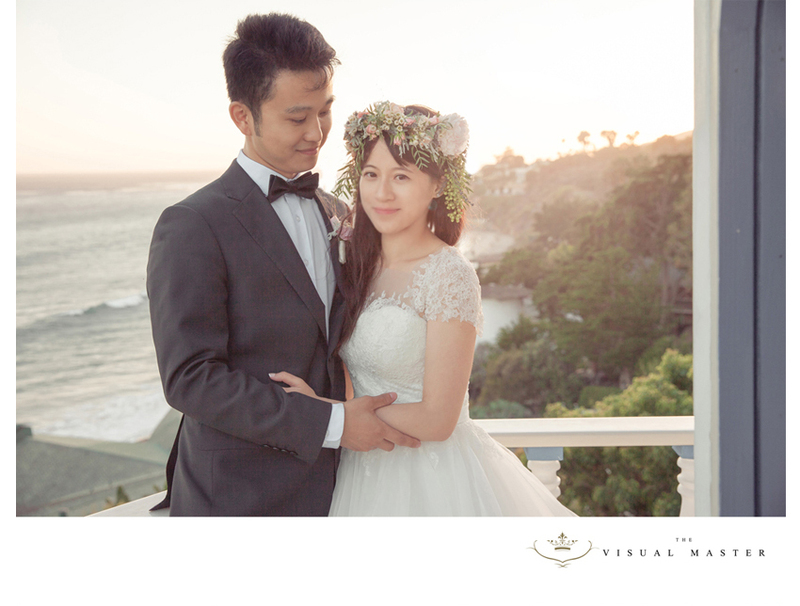 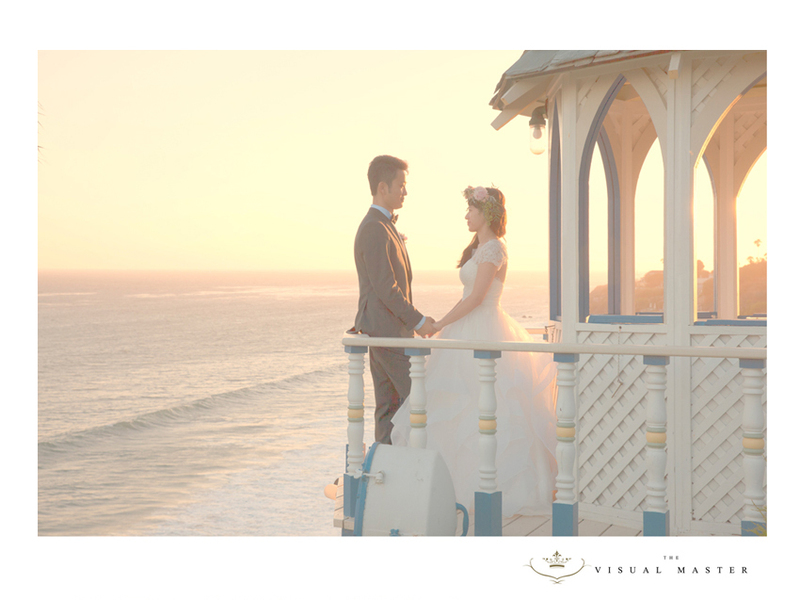 The beautiful endless ocean view was the setting for Alan and Sylvie’s summer soiree. 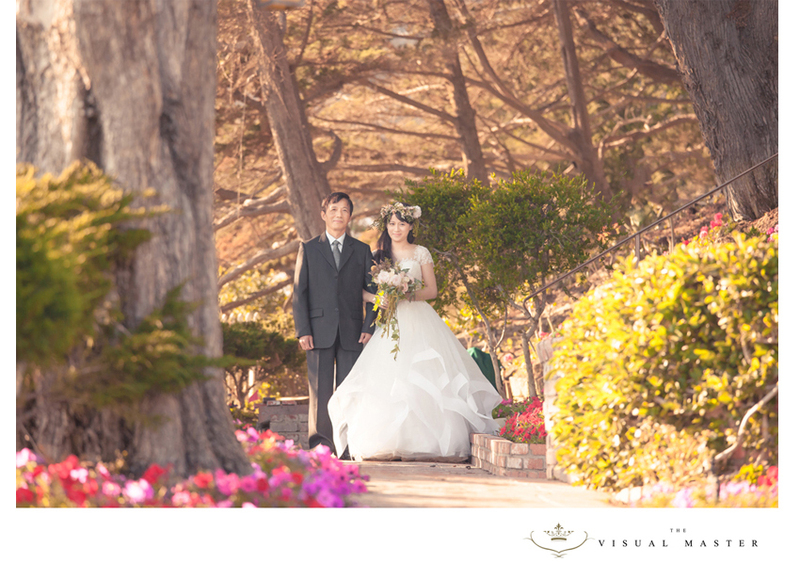 With a pastel color palette ranging from ivory to soft blush, the wedding’s design is all about classic romance. 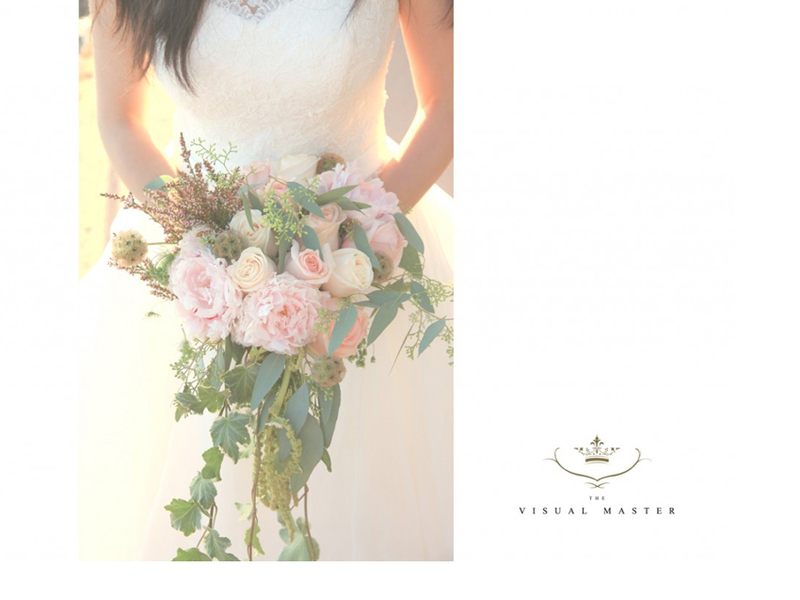 After an outdoor ceremony in the glorious Los Angeles sun, guests moved to the cozy reception area, featuring garden-style arrangements from Royce Weddings Floral Design. 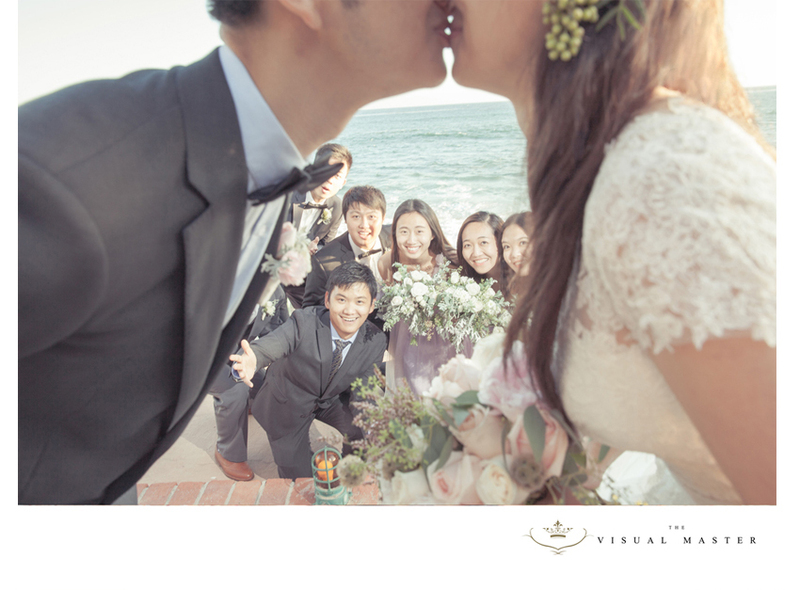 Perhaps our favorite details? 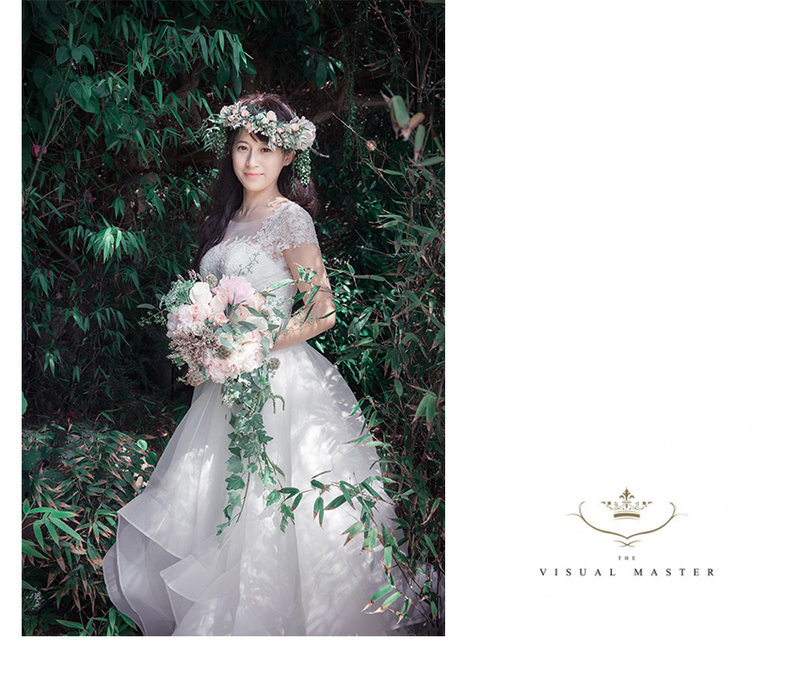 The delicate garden bouquet and soft blush headpiece that highlight the bride’s love for nature. 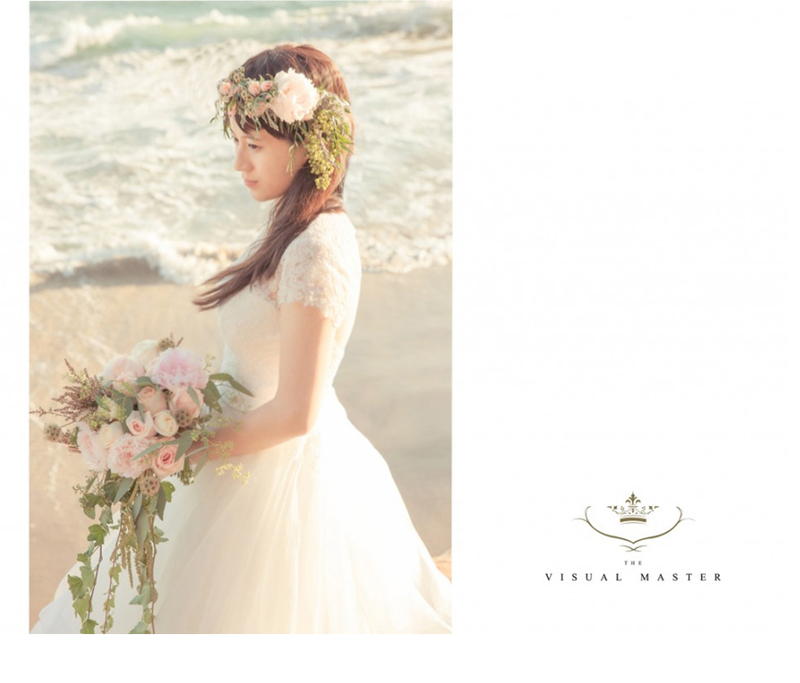 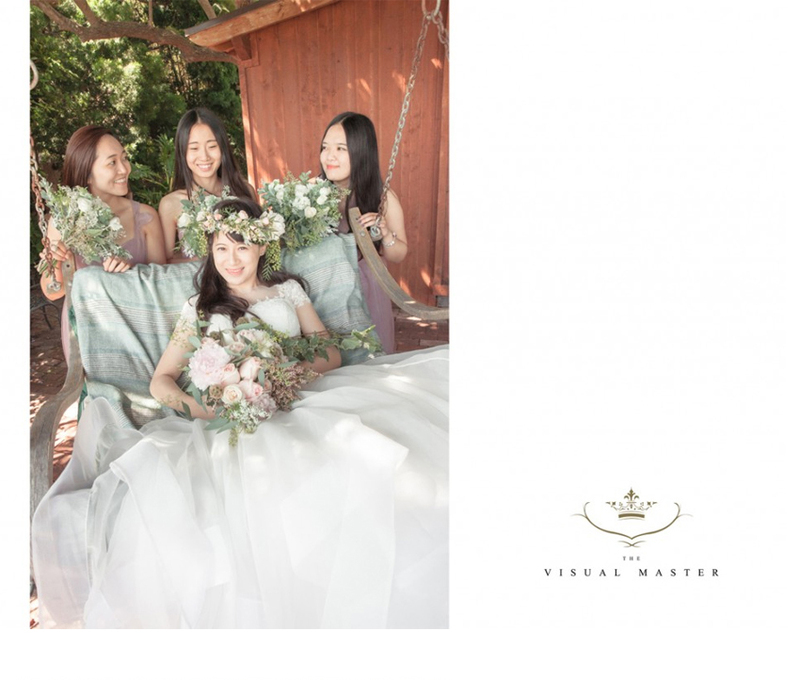 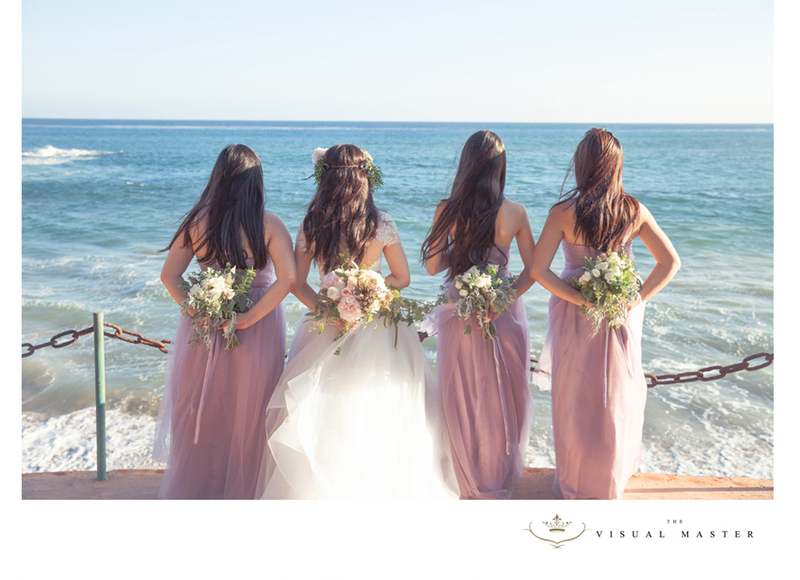 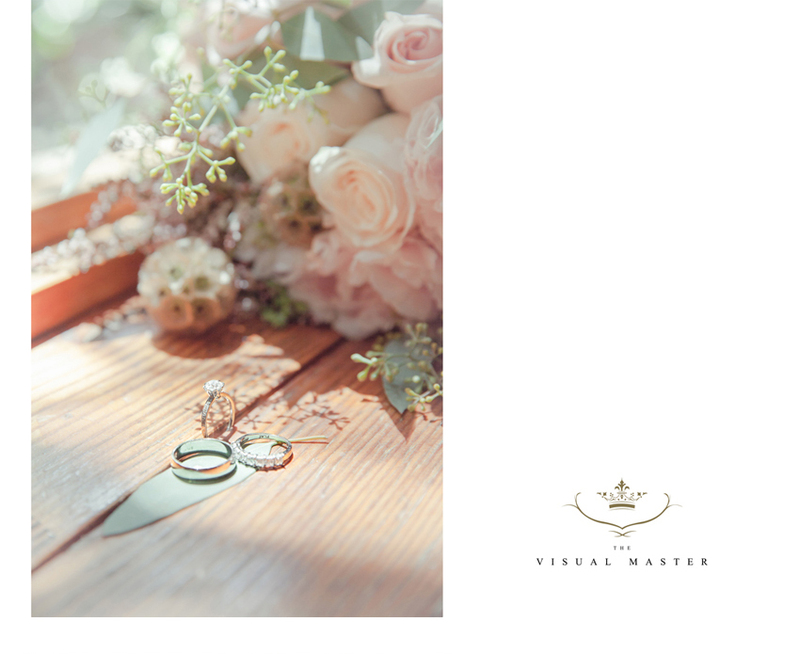 We simply adore the beautiful setting and lovely images below from Visual Master Team!